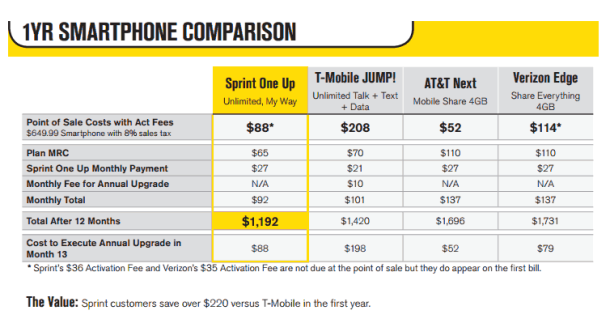 Back in 2016, T-Mobile rolled out the T-Mobile One plans, which replaced the senior (and often cheaper) Simple Choice plans. Many subscribers from the era still have the old plans, and a further subset is being notified starting yesterday of a pretty swanky complimentary upgrade: unlimited high-speed data. 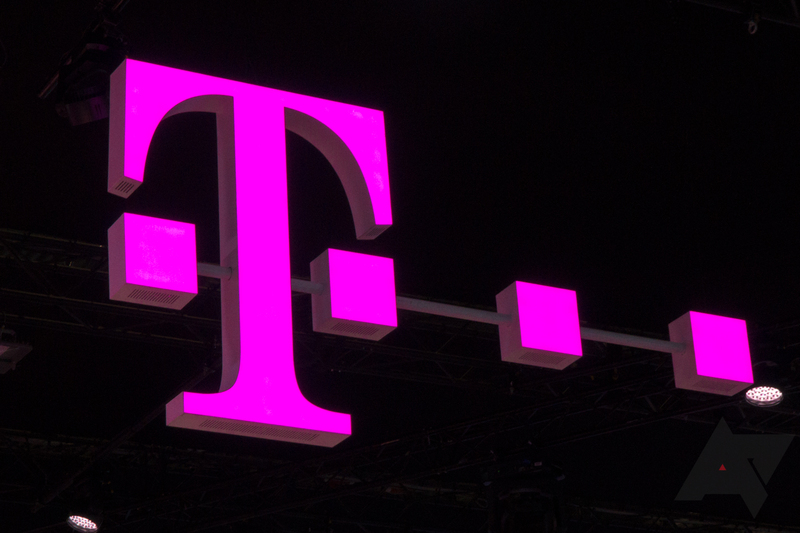 The lucky "loyal T-Mobile customers" will get bumped to the new plans on 3/16, unless they opt out for some reason. Manufacturer infotainment systems are, by and large, not good. 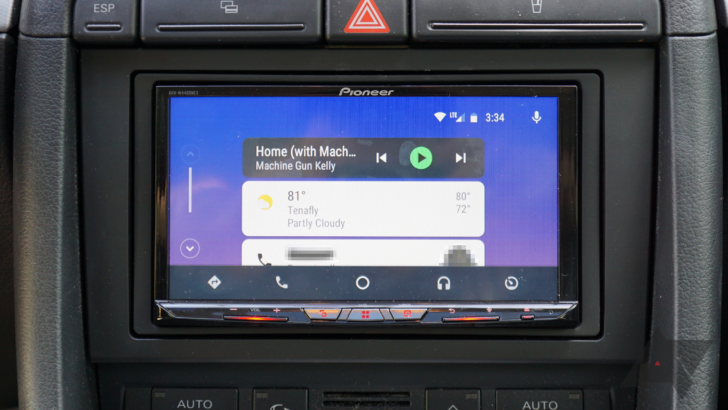 More and more automakers are picking up the standardized solutions of Android Auto and Apple CarPlay, which is s step in the right direction. Mazda started shipping the interface in some new vehicles this year, and now dealerships will be able to install it in model year 2014 or newer Mazdas. There's an old saying that goes, "never attribute to malice what can be explained by carelessness." So I'd rather not accuse Android game publisher Noodlecake of carelessness, since they usually release games that are fun, technically sound, and sometimes even lacking those $100 in-app purchases. 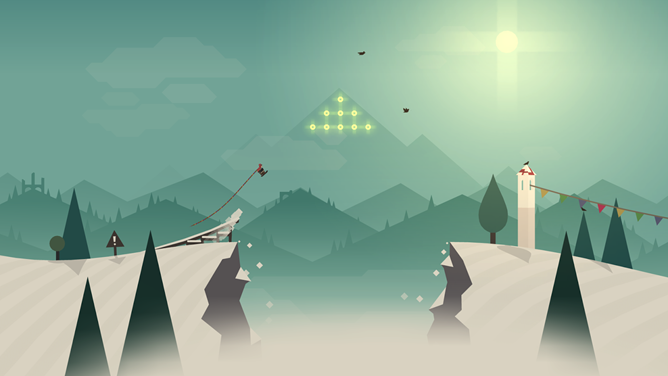 But since they've made the Android TV version of snowboarding endless runner Alto's Adventure a $3.99 paid game, while the phone version is free, I'm not left with many other options. Sometimes old stuff is too old. It's sad, but companies don't have unlimited resources, and they can't provide new software updates and service forever. That's especially true of smaller companies like Dropcam (though it's technically owned by Nest, which is technically owned by Google, so I'm not sure if it qualifies as a "small" company anymore). 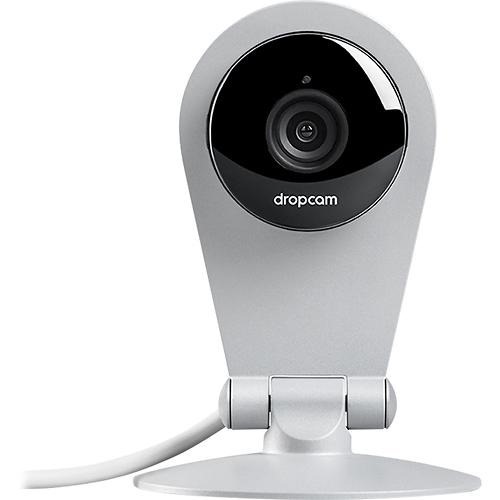 But instead of simply leaving owners of older hardware in the dust, or compromising on new features for the always-on home monitoring service, Dropcam has decided to simply upgrade the old models for free. Neat! 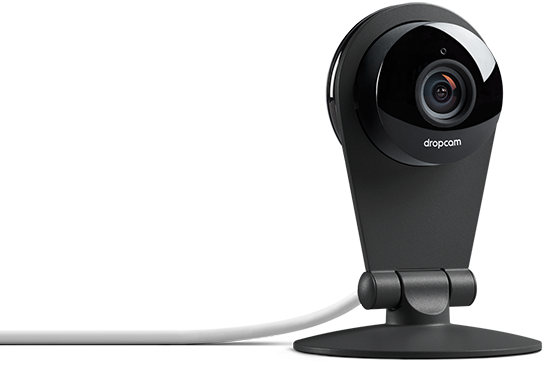 Here's the gist: if you own the original Dropcam or the Dropcam Echo home security cameras, they'll stop working on April 15th after the company cuts them off from its remote access servers. So AT&T's Next plans, with their $0 down and phone trade-in/upgrade after a year, are nifty for customers who always want the latest and greatest. 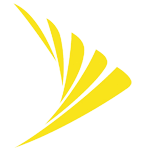 They're also a valuable tool for enticing new customers away from the likes of Verizon and the ever-advancing T-Mobile. But what about AT&T customers who are stuck in a contract? Ma Bell hasn't forgotten about you: starting today, at least some AT&T contract customers can switch to a Next plan with no penalty. The only conditions are that you must be a contracted customer in good standing, and you must be at least six months into a contract. Of course, the site mentions nothing about a timeline, but does have the option to sign up for email alerts for when the updates do become available. Your phone is old and you need a new one. You'd be happy as a clam if you could upgrade only one part, but to get the RAM/storage/processor you want, you have to pay for everything. This is why people still build desktop PCs. 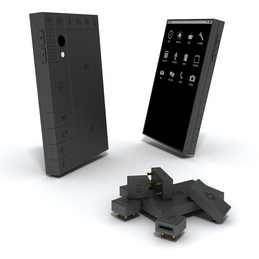 A concept called Phonebloks takes that modular PC goodness and applies it to smartphones. It's an interesting idea that will probably never, ever come to fruition. Here's the gist: you buy a phone base that includes the motherboard and enough connective hardware to string all the parts together on one side and mount the screen on the other. At a time when T-Mobile is trying to redefine the less-than-stellar reputation of wireless carriers, it looks like regional player US Cellular has taken a big step backwards. The company is no longer allowing customers to access the upgrade reward in the Belief Project, which allowed those who had completed an eighteen month contract to buy a new phone at the subsidized price without signing another contract. After July 27th, US Cellular customers will have the same old contractual ball and chain if they buy a new device at the advertised price. The news comes from Engadget, which confirmed the change with US Cellular after being tipped by an anonymous source.